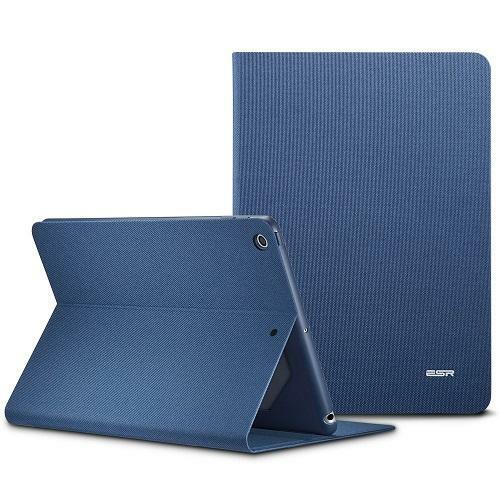 Choosing a cover for your tablet may seem a secondary thing to do but actually it’s very important to choose the one that fits perfect both to your style and of course your tablet. 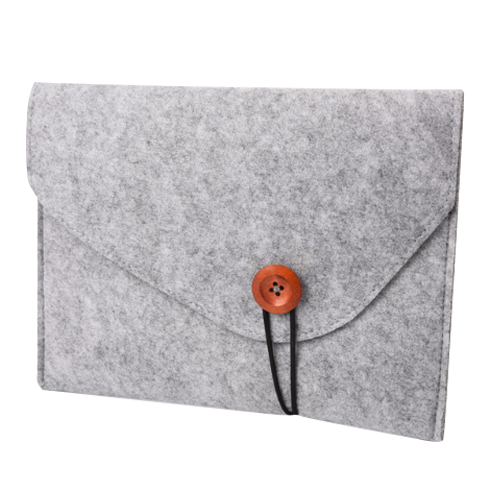 You may think what your style has to do with the tablet cover, believe me, it has a lot. Basically, you carry your tablet with you everywhere and you should be sure that it won’t ruin your overall look. Thinking about the style, you shouldn’t forget about its actual meaning, that is keeping your tablet safe. So here is a list of 5 covers that are great both in quality and style. Choose one that suits you perfectly! 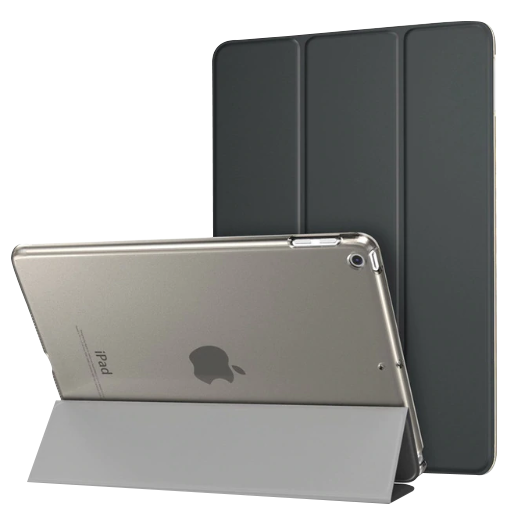 Here is a lightweight ultra-thin magnetic case for your 9.7 2017 2018 A1822 A1823 A1893 iPad. Made from high-quality PU Leather and PC that can serve for a long time. The different angles will allow you to type or watch videos comfortably. The case will not only protect your device but will also makes it looks nice and classy. The second one is stylish bag-case for iPad pro 10.5 which, I’m confident to say will become one of your favorite accessories. The drop resistance, shockproof and anti-dust features, will protect your device beautifully and safely. The high-quality leather will serve for a long time. What about this fashion, smart iPad cover that is Drop resistance, Shockproof and Anti-Dust. 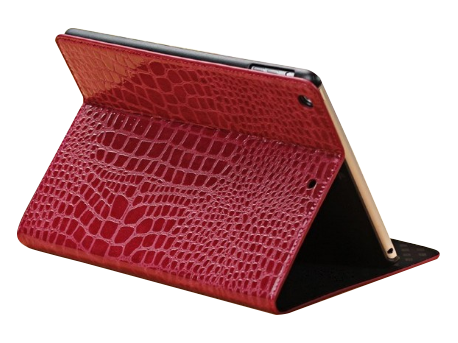 The crocodile leather case will not only protect your device, but will also look nice and stylish. It is applicable with iPad mini 1/2/3. Your iPad 9.7 inch 2017 will be safe with this business-style tablet case. The auto wake/sleep, adjustable angles and screen protection functions will make your experience more comfortable. It is lightweight and ultra slim, which allows you to conveniently carry it in your bag or with your hands. 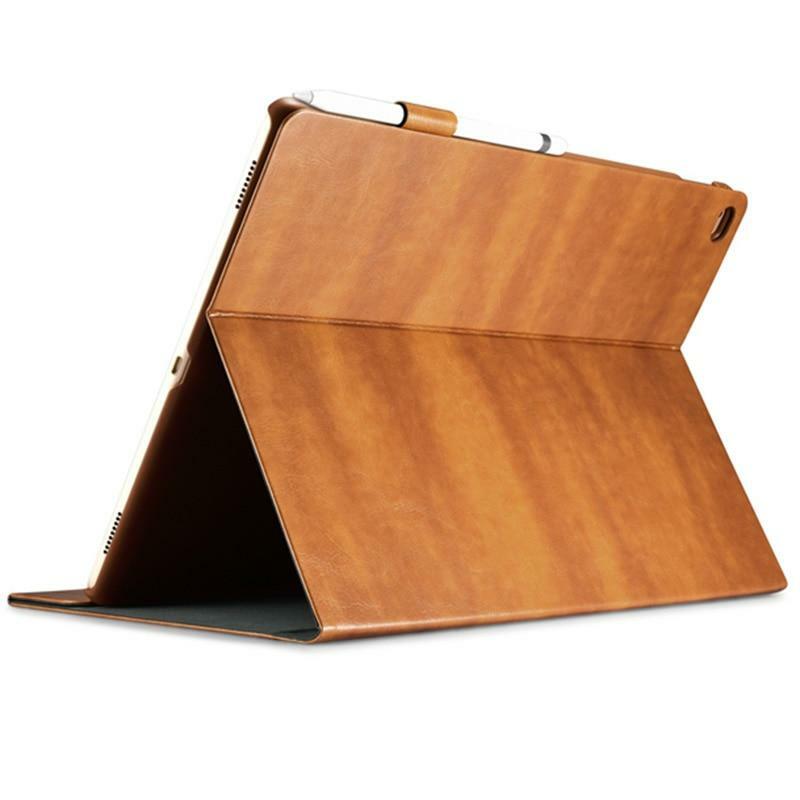 Another business style tablet case for iPad pro 12.9. Made from high-quality leather it will protect your device and make your outfit perfect. The special holder in this case won’t let your capacity pen get lost anymore. Found the best one for you? Order one of these tablet covers now on TechMeetUps Shop and get it in 1-4 weeks (30 days) on average, excluding processing time (2-5 business days at most). Get most out of life with our tablet covers and other tech products!